Pests on farms cause thousands of dollars of loss every year, and if you can successfully exterminate these pests, you can make a difference in your bottom line. 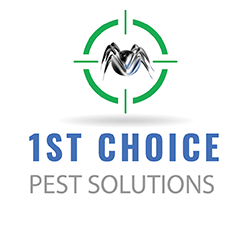 Count on 1st Choice Pest Solutions to bring you pest control for two common pests on farms: rodents and flies. 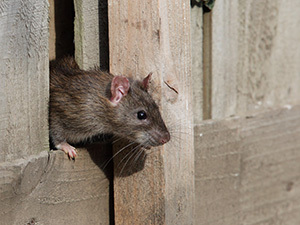 Rats and mice have long been a problem on farms where food and nesting sites are plentiful. 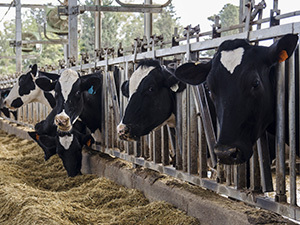 These animals consume and contaminate food destined for livestock, other animals, and humans. Does Your Farm Have A Rodent Problem? Sounds. Gnawing, climbing noises in the walls, squeaks. Droppings. Found along walls, behind objects, and near food supplies. Runs. Look for dust-free areas along walls and behind storage material. Gnawing marks. Look for wood chips around boards, bins, and crates. Fresh gnawing marks will be pale in color. Rodent odors. 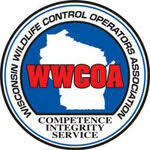 Persistent musky odors are a positive sign of infestation. Visual sightings. Daylight sighting of mice is common. Rats are seen in daylight if only populations are high. Quietly enter your barn at night, wait in silence for 5 minutes and listen for the sound of rodent activity. Look around with a powerful flashlight; rats eyes will reflect the light. Smudge marks. These may be found on pipes or rafters where dirt and oil from their fur leaves a greasy film. It is a generally accepted rule of thumb that there are approximately 25 mice or rats for every one that is seen. – A colony of rats usually consists of 100 rats. – A rat can contaminate 10 times the amount of material it eats with its droppings, urine, and hair. For pasture cattle, the two primary fly pests are horn flies, which are a biting fly, and face flies. Face flies don’t bite, but they feed around eye tissue and can transmit bacterial conjunctivitis, or pink eye, to cattle. While horn flies don’t transmit disease to cattle, they can cause economic loss by reducing cattle weight gain, feed efficiency, and calf weights. Flies can be tricky to get rid of as you have to treat for both the larvae and the adult flies, but that’s what we’re here for! 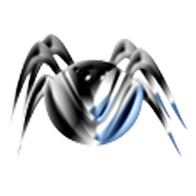 Give us a call at 1st Choice Pest Solutions and ask about pest extermination for your farm.